A Florida Senator is urging Governor Rick Scott to allocate $20-million in reserve funds to opioid treatment and prevention. 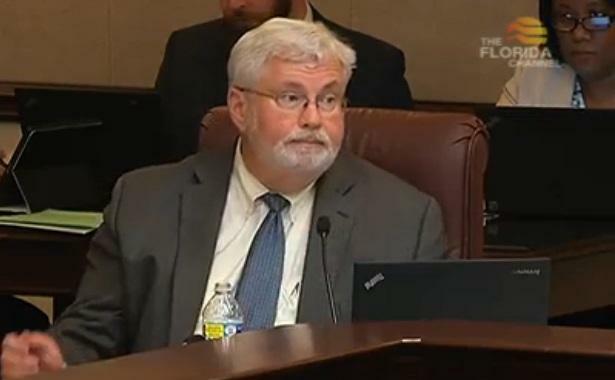 Sen. Jack Latvala (R-Clearwater)says he doesn’t think lawmakers budgeted enough for the crisis during the last legislative session and he’s hoping next year will be different. He spoke about his plans during a recent round table discussion on the opioid crisis. 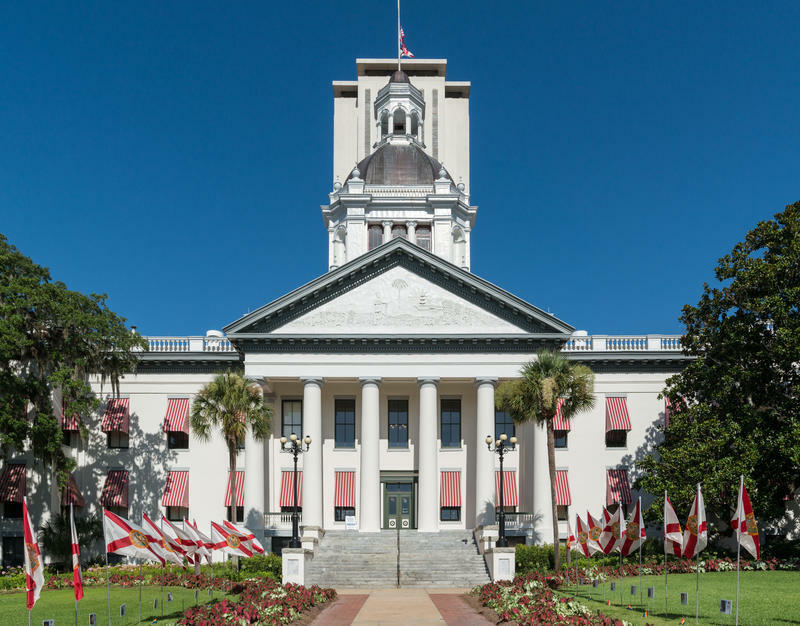 In a letter Latvala sent to the governor Monday he says the state has already spent $20-million in federal funds on the crisis. He’s hoping state reserve funds can help fill the gap until a new budget is passed. 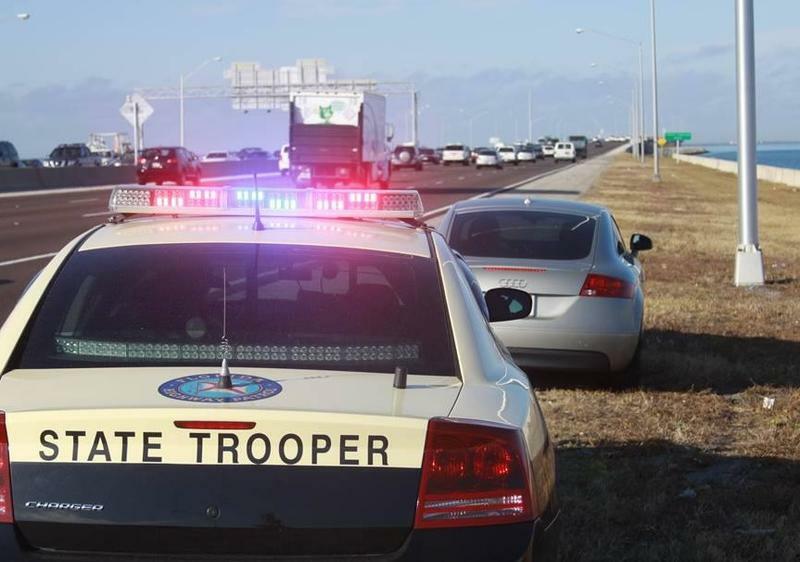 It’s been a tough week for the Florida Highway Patrol. Talk of speeding ticket quotas led to the resignation of a Troop Commander. But, the law enforcement agency is now trying to put that behind them, and move forward. This week South Carolina decided to sue the maker OxyContin for deceptive marketing. 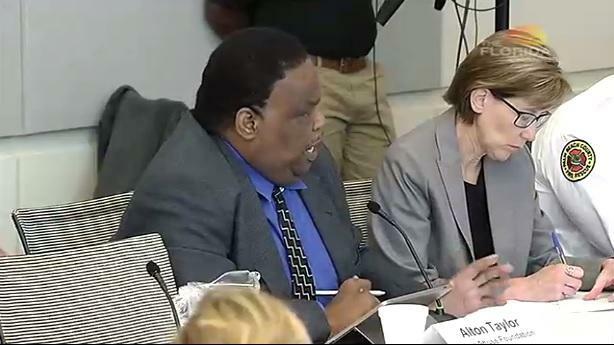 A bipartisan panel of Florida lawmakers is reaching out to local agencies to improve the response to Florida’s opioid crisis.